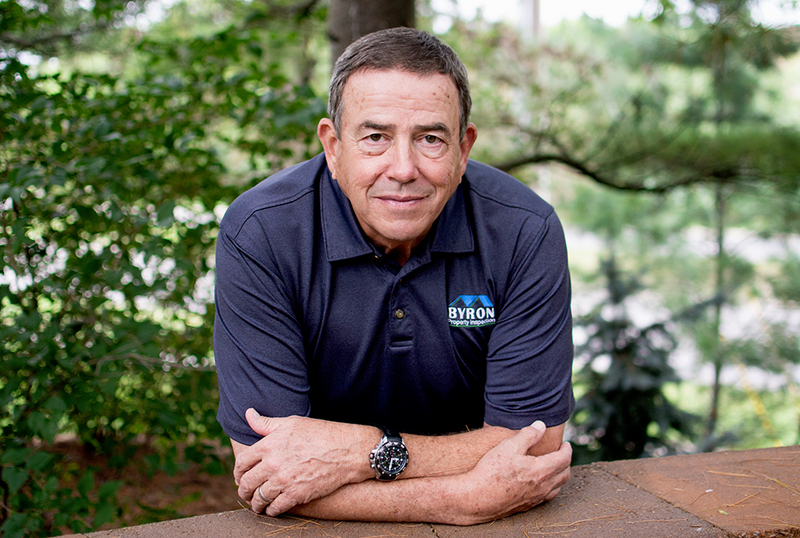 About Byron Property Inspection | Byron Property Inspection, Inc.
Byron Property Inspection, Inc. is owned and operated by John Byron, who started the company in 1994 and has completed thousands of inspections in the years since. John is among the most experienced and most knowledgeable of his fellow Kansas City home inspectors. There is nothing he loves more than sharing his own knowledge with his clients. Outside of the home inspection work he is so passionate about, John also enjoys golf and cycling. 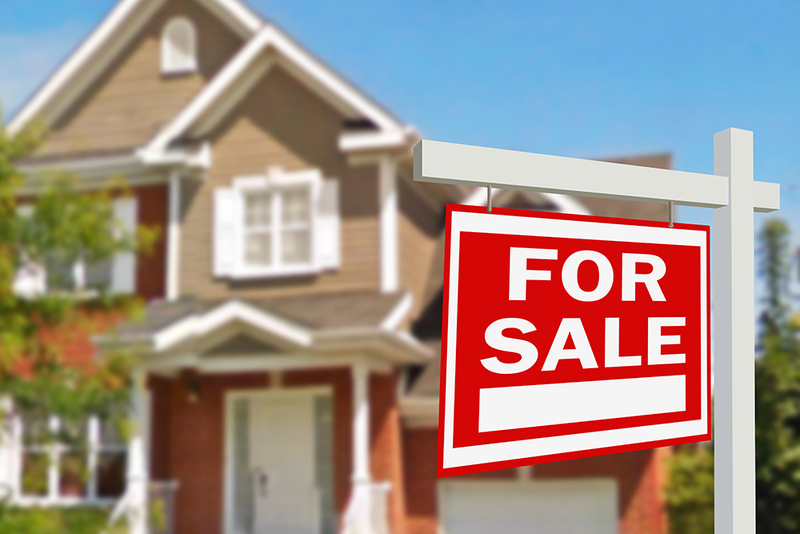 John understands home buyers’ concerns fully as he has experience in all related fields. He has worked in construction (commercial and residential), remodeling, repair, and real estate. Understanding how a home is built, how its systems operate and how to identify problems and concerns allows John to offer invaluable information to clients about their prospective homes. While another inspector might just tell you where the issues in the home are, John makes it a point to ensure his client fully understands how this issue should be addressed and maintained for years to come. Prior to starting his inspection business John worked as a Realtor. During that time he realized a need in the market for a quality home inspector with the technical knowledge necessary to identify problems and the people-skills necessary to communicate effectively with clients. So he started Byron Property Inspection in 1994. Now, decades later, John’s clients, whether buyers or sellers, can feel confident he will faithfully work in their best interest. to make an appointment for your thorough and fair home inspection.